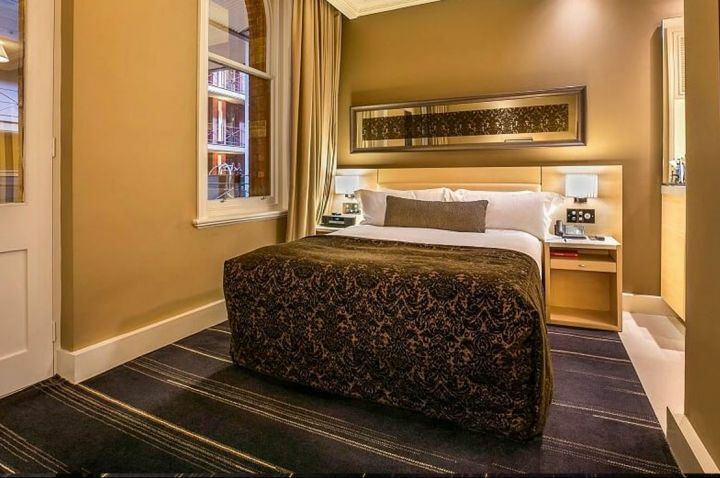 Whether your are here for a romantic night or a business stopover, our quest rooms are designed to ensure a unique experience every time you come back to stay. 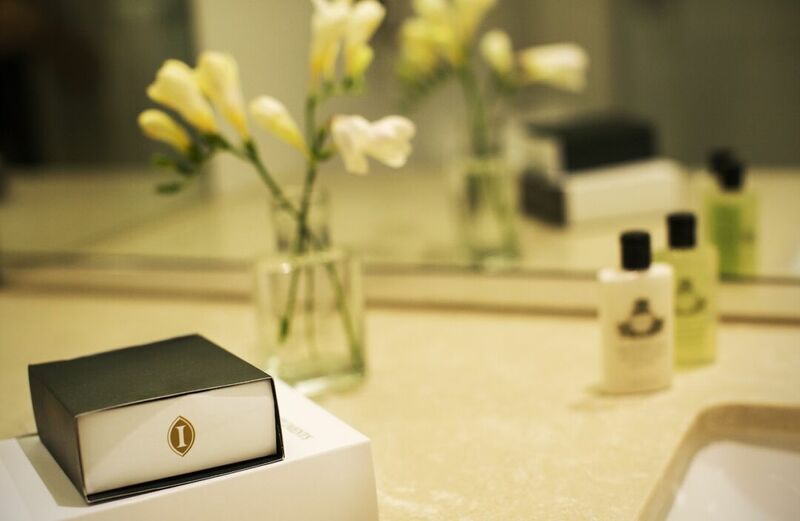 All our Guest rooms come with complimentary bathrobes and slippers and a hand-picked selection of Agraria spa products. 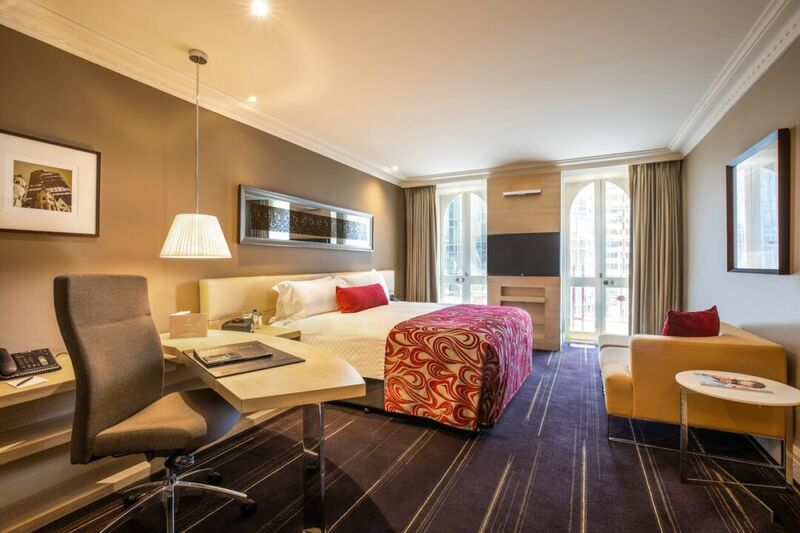 Relax in your 23-37 square metre stylish room. 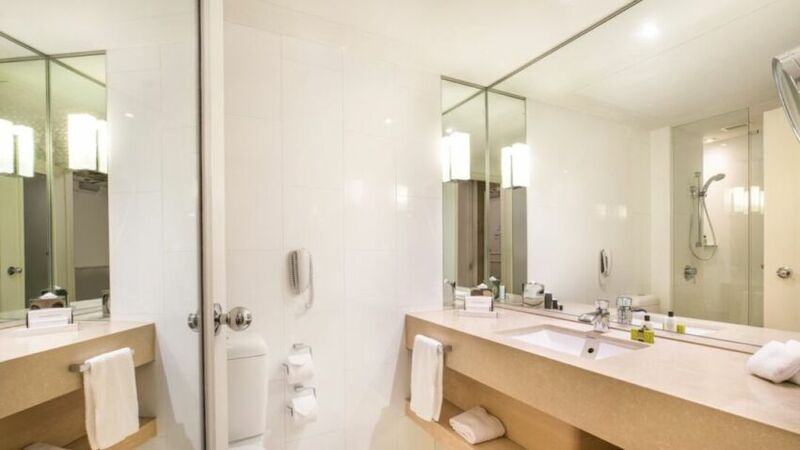 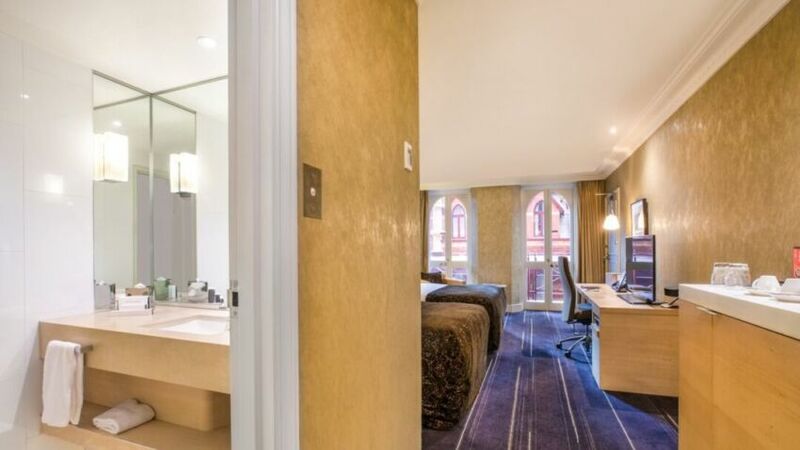 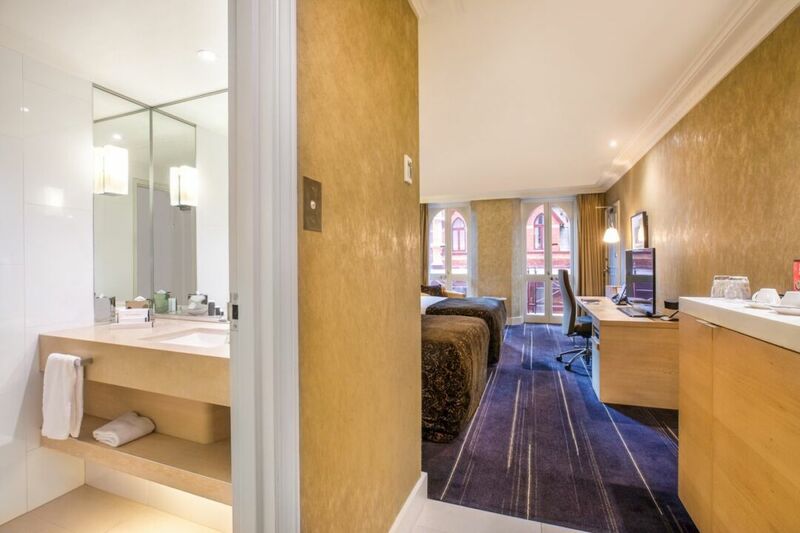 Equipped with luxurious walk in shower, coffee machine, in room safe, 43”tv with extensive foxtel channels, complimentary wifi, robe and slippers. 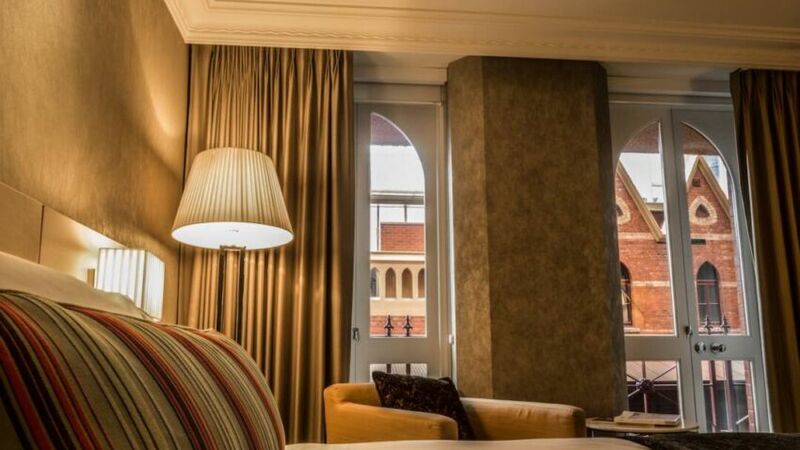 Enjoy the heritage of the hotel then relax in your cosy Queen Rialto room. 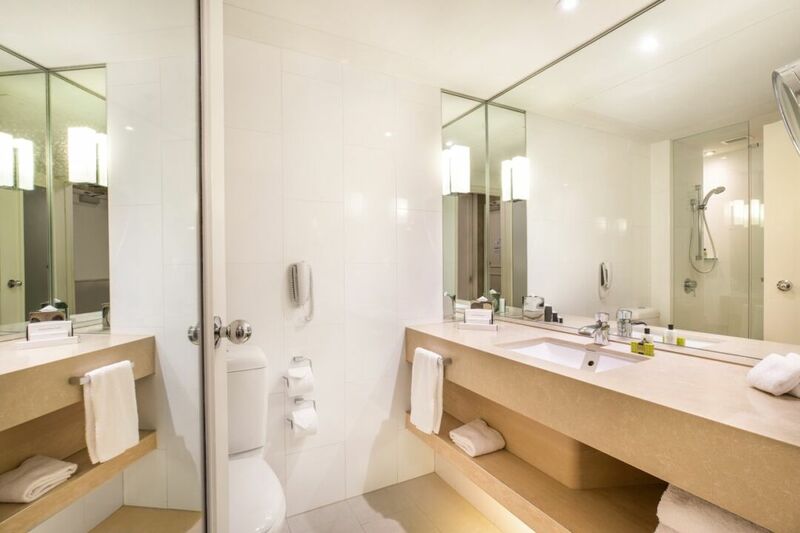 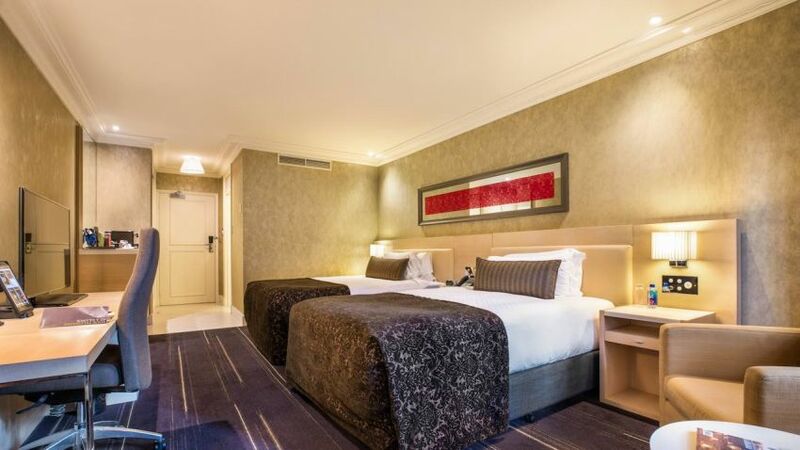 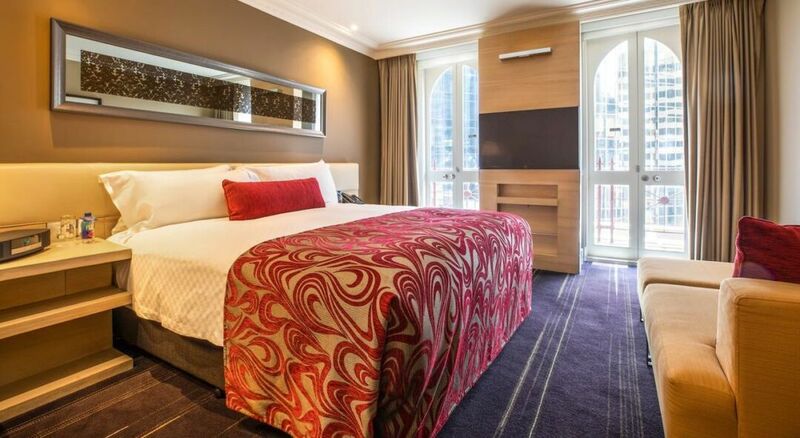 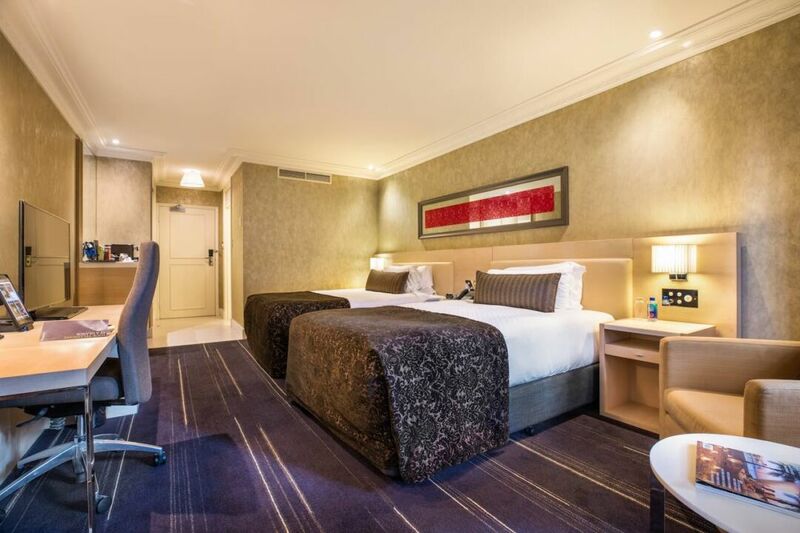 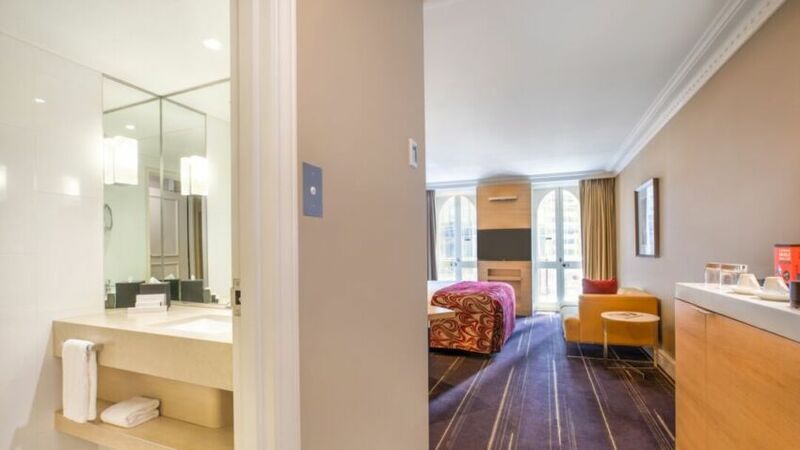 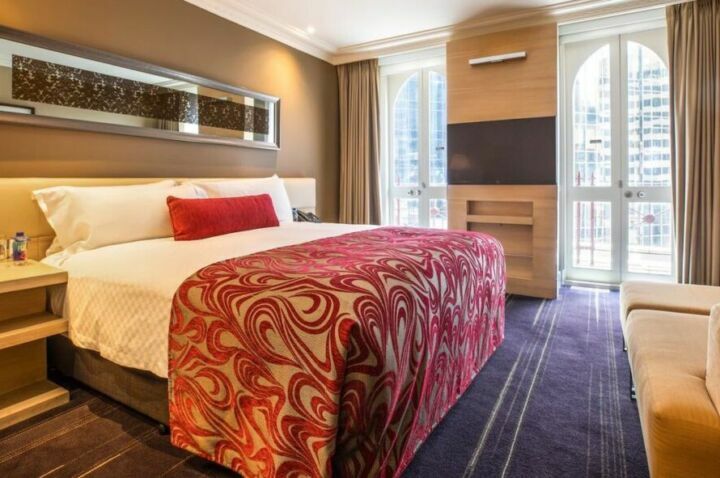 This 23 square metre room offers 1 queen bed, complimentary wifi, walk in shower, coffee machine, in room safe and 43”tv with extensive foxtel channels. 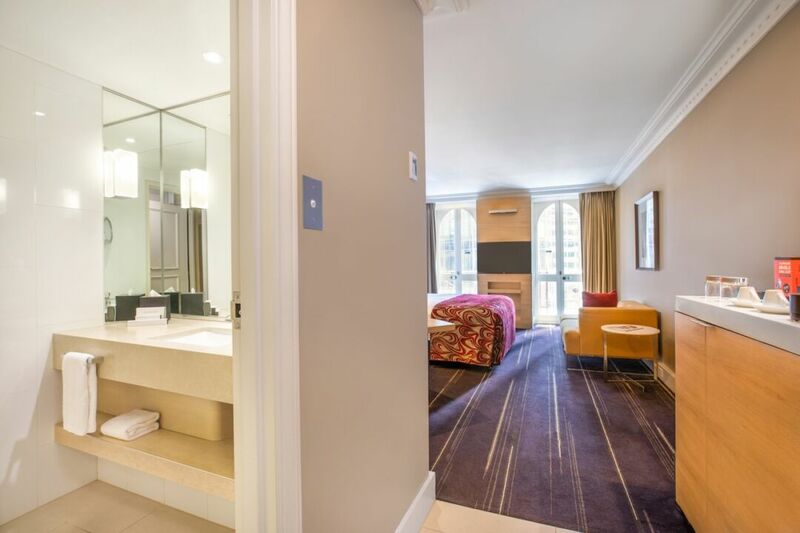 complimentary wifi, robe and slippers. 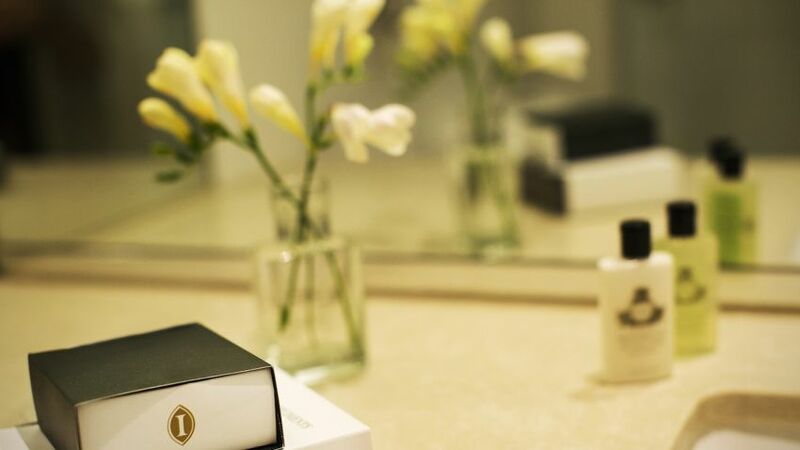 Our Club Rooms and Suites may be the perfect additional touch to make your stay that extra special. 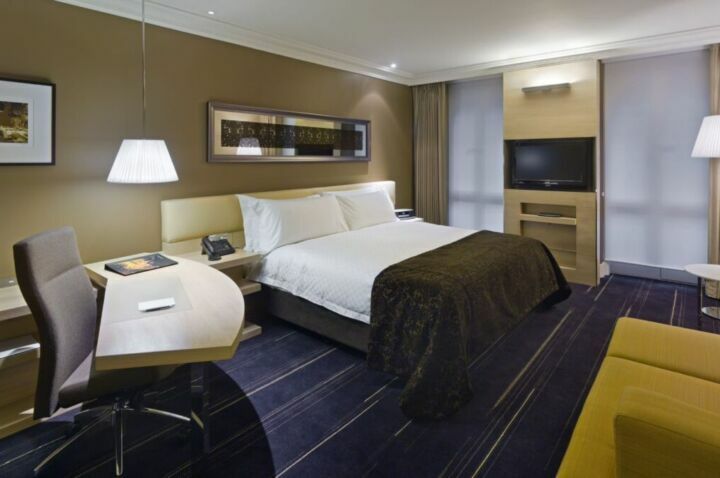 All Club Rooms and Suites are inclusive of Club InterContinental access for all guests. 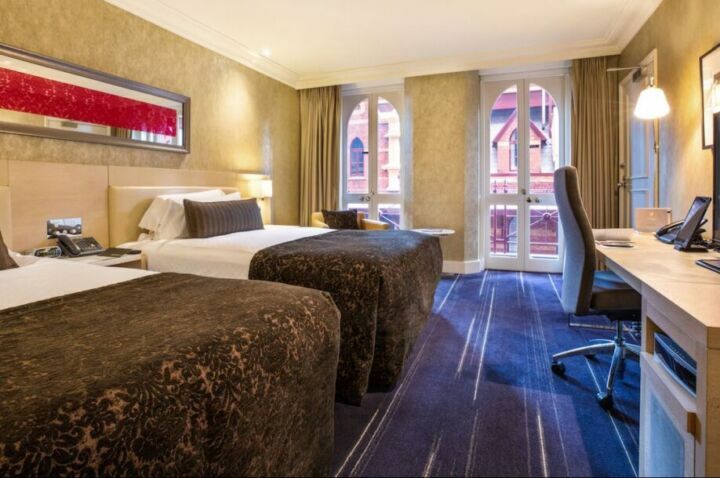 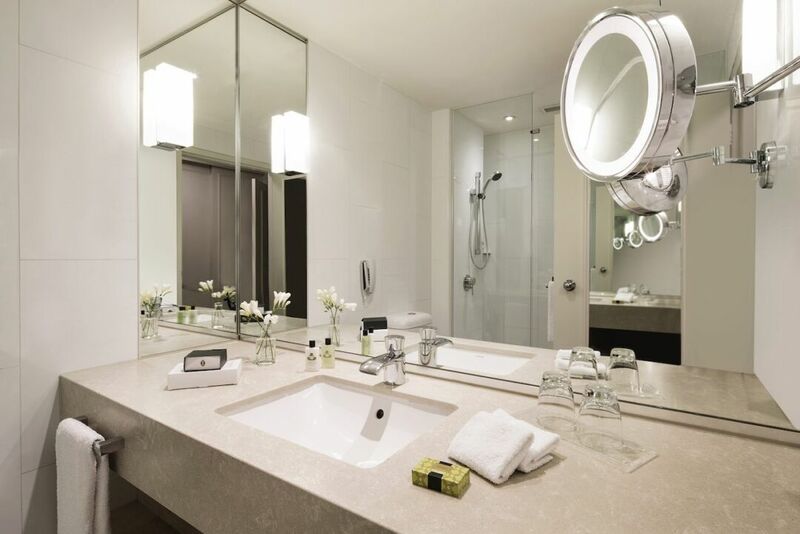 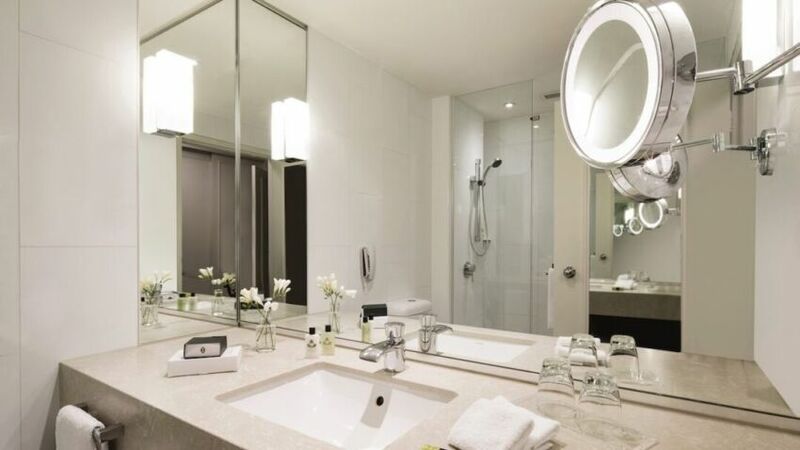 A favourite of the Intercontinental in Australia is the rose water scents, and of course the luxurious rooms. 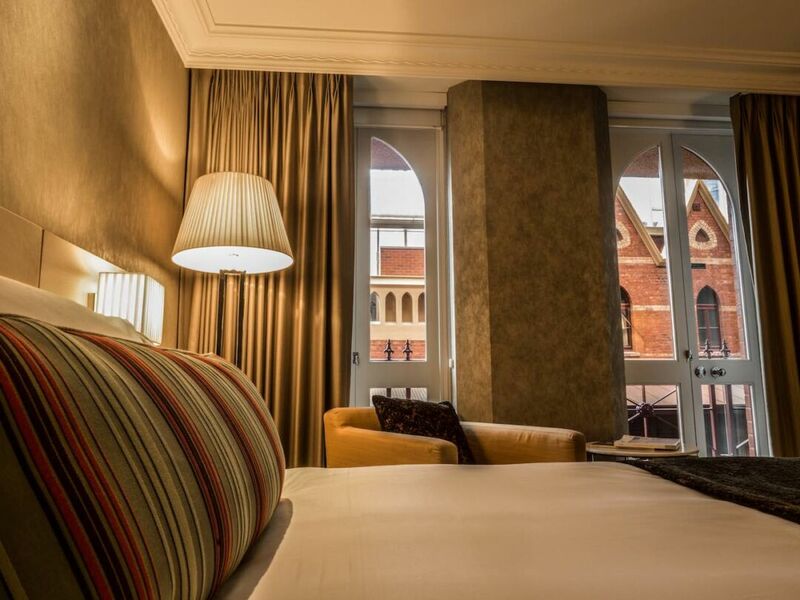 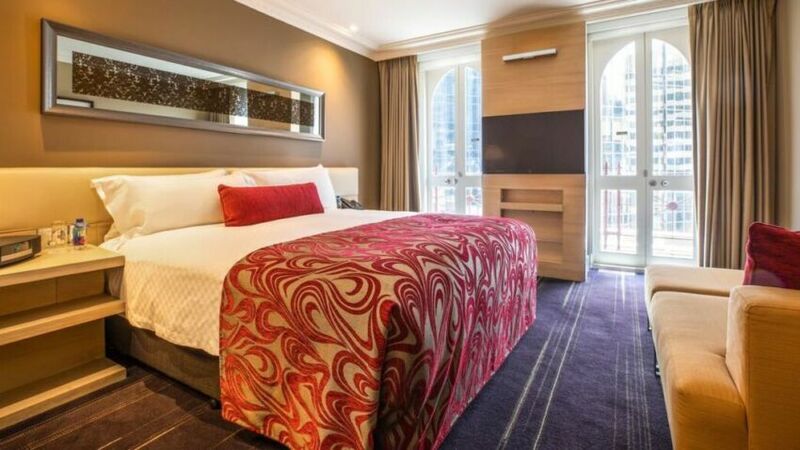 I stayed in the Melbourne Suite and it exceeded expectations. 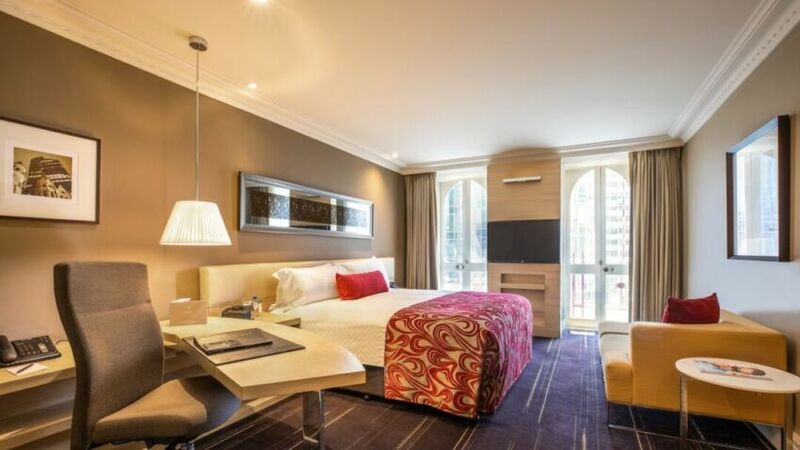 An enormous lounge room, a huge bedroom with an equally large bed – very comfortable – and a bathroom to match. 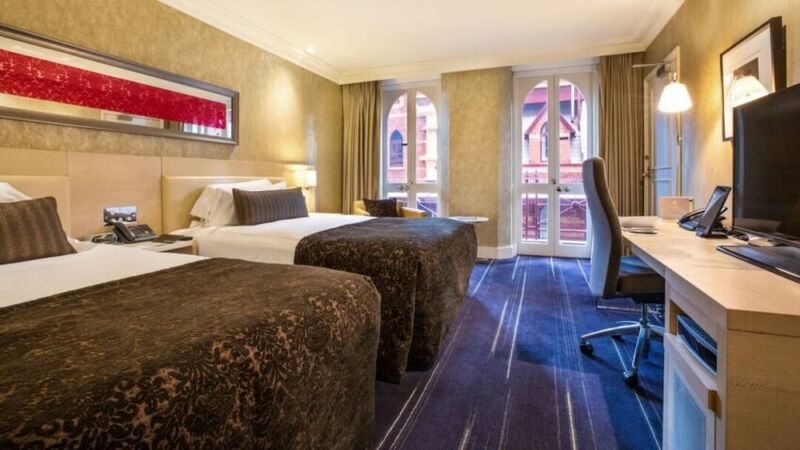 Great service, friendly team and a lovely hotel.